Punta Gorda triathletes, Port Charlotte sleepy new moms, and Babcock Ranch over scheduled boomers: A Healthy Energy Drink is now available in Florida. 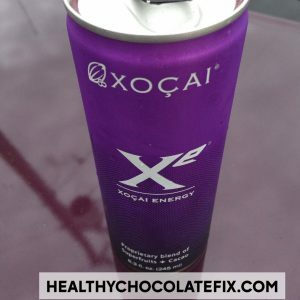 The drink is called Xe and is produced by Beyond, the company that brought Antioxidant Chocolate to SW Florida health conscious chocolate aficionados. Would you like to make money selling the first healthy chocolate energy drink? Call Punta Gorda Well-Beyond promoter Lynette Henk at 941-216-5727 or email [email protected] This is the next big thing! The energy drink market is a billion dollar industry that is projected to grow 67% in 2018! Start making money with the first health-enhancing energy beverage. 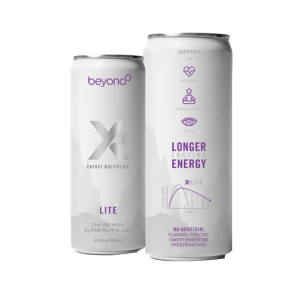 Compare Beyond Xe to traditional energy drinks such as Red Bull, Rock Star, or Monster*. Henk, in Punta Gorda. I hold meetings at Starbucks in Port Charlotte off Kings Highway and help others start their own GO Beyond businesses. I have been selling Beyond weight loss chocolate since May of 2010. Xe is opening a whole new Punta Gorda market for me: the thousands of daily energy drink consumers. Get your piece of the pie! Call me today at 941-216-5727 or visit us direct at HealthyChocolateFix.com.